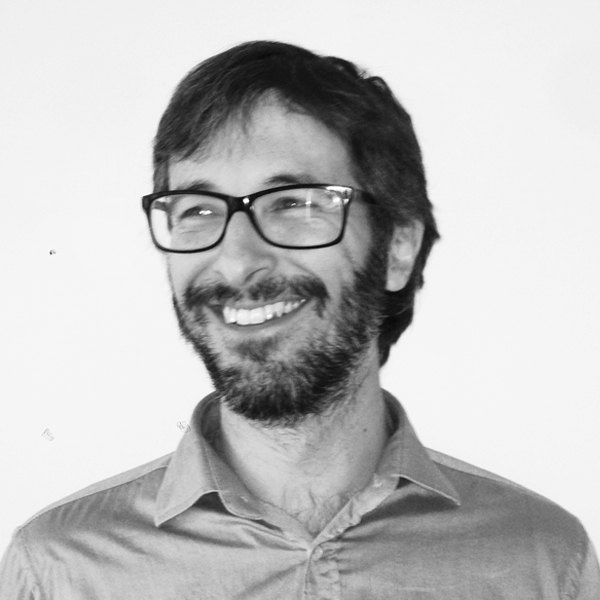 Lluís Ortega is PHD Architect by the Barcelona School of Architecture (ETSAB), Universitat Politècnica de Catalunya (UPC), MA in Philosophy by the Universitat de Barcelona (UB) and obtained his Master of Science (AAD) degree from Columbia University. At present, he is Associate Professor at IIT (Illinois Institute of Technology) and Visiting Professor at the Universidad Torcuato di Tella in Buenos Aires. Previously taught at UIC (University of Illinois at Chicago), the Universitat Politècnica de Catalunya, the Universidad de Alicante, Harvard University and at the Akademie der Bildenden Künste, Vienna. He co-founded his practice F451 in 2000 and relaunched it as Sio2Arch in 2014 with Xavier Osarte and Esther Segura. He has been responsible of several specialized publications: director of the architectural magazine Quaderns d’Arquitectura i Urbanisme (Barcelona, 2003-2005), and editor of the architectural magazine 2G (Editorial Gustavo Gili, Barcelona, 2000-2001), Josep Llinàs’s writings Saques de Esquina (Pre-Textos, Valencia, 2002; with Moisés Puente), Platform GSD 2008 (Actar/Harvard University, Barcelona/Cambridge, 2010) and the reader La digitalización toma el mando (Editorial Gustavo Gili, Barcelona, 2009). He is the author of Atlas of Suprarural Architecture, with Ciro Najle published by Actar in 2016 and of Total Designer, published by Puente Editores in Spanish and by Actar in English in 2017. Both projects were awarded by the Graham Foundation.